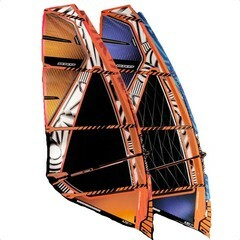 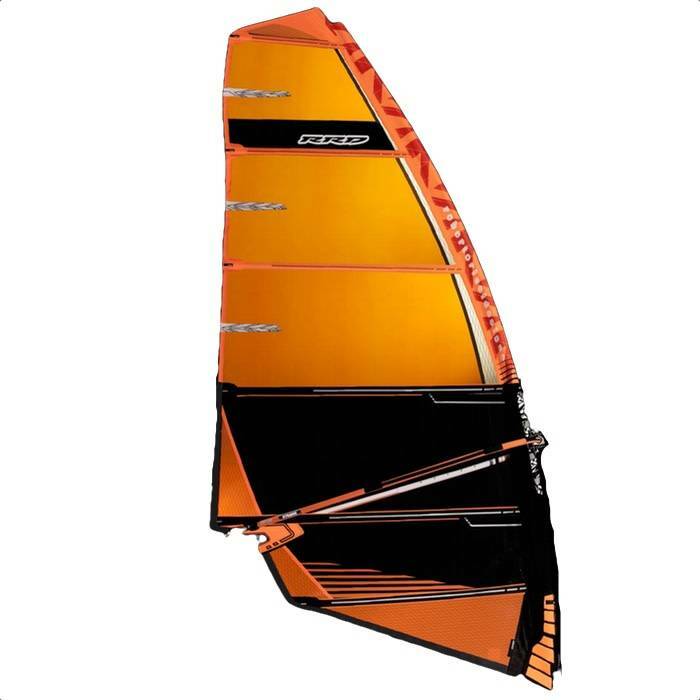 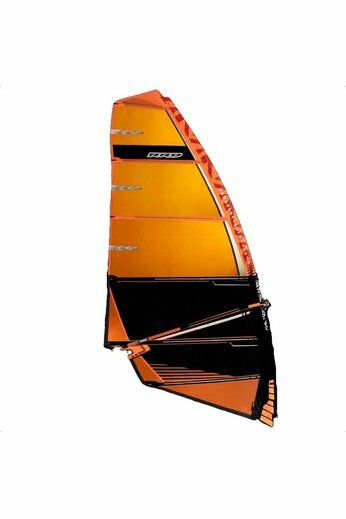 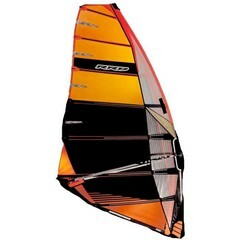 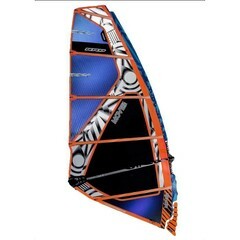 The RRD F-Wing MK1 Windsurfing Sail has been described as 'A twin cam powerhouse designed to be used for both foiling and fast freeriding'. 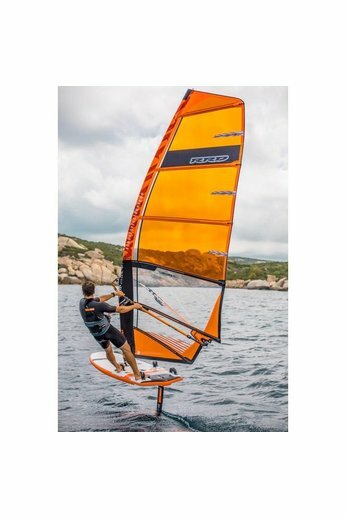 Fresh to 2019 this will give you all the power and speed you need without losing control and maneuverability. 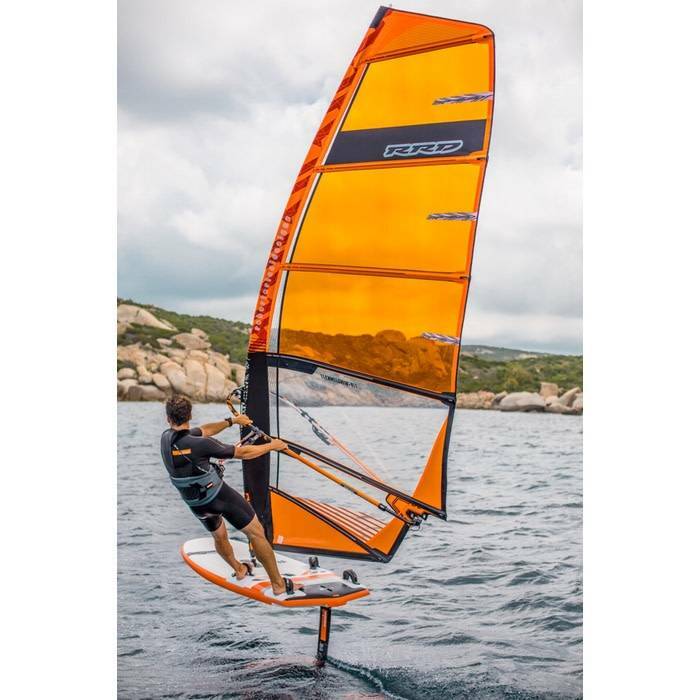 The performance construction is a complex mix of materials throughout the sail to give the perfect blend of light weight, strength and style.